on April 18th, 4pm to 7pm. and 10% OFF of all available inventory! 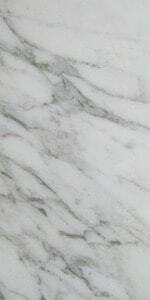 and is the whitest type of natural stone available. 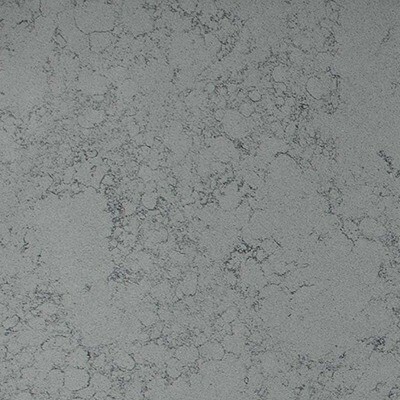 popular materials for kitchen countertops worldwide. 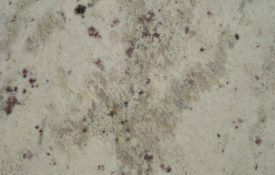 With over 5000 slabs in 200 different colors, we are specialized in a broad spectrum of exotic colors in 2cm or 3cm of marble, granite, quartzite and travertine natural stones. We also carry a full line of stone care products and tools like sealers, polishing pads, blades, and everyday cleaners for your floor or kitchen counter. Quarrying natural stone and installing it in someone’s home is an incredibly long and arduous process. 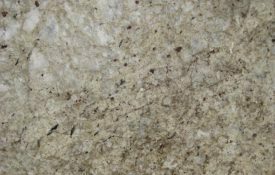 Removing a 40,000-pound block of natural stone from the earth and turning it into a handcrafted countertop or gleaming marble floor is not easy. There are many steps and intricate details which cannot be overlooked in order for a piece of stone to find the perfect setting where it will look beautiful for years to come. Once blocks of stone reach the processing facility, they are cut down into smaller more manageable pieces. 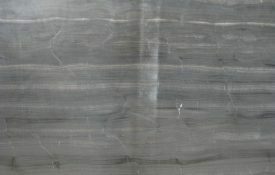 For slab materials, this typically means a trip to the gang saw. A gang saw works just like a giant bread slicer, with many adjustable blades that allow for the thickness of the slabs to be adjusted. The gang saw can cut the entire block of stone into slabs at one time. More delicate materials may require the use of a diamond wire saw to gently cut one slab at a time with less trauma to the stone. The most recent technology involves multi-wire gang saws which have the potential speed production on exotic materials exponentially. After slabs are cut on the gang saw, they are moved one at a time to the polishing line, where they are laid horizontally on a large conveyer type line called a polishing line. There, they pass under polishing heads which begin with very coarse diamond abrasives, and then move to finer and finer grit abrasives, just like sanding wood. 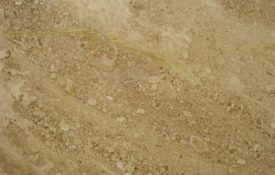 Travertine slabs and some marbles, will receive a cementicous or epoxy compound to fill the natural voids of the stone. 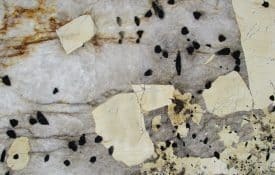 Part of the way through this line, slabs of granite, marble, and onyx will receive a coating of a resin treatment which will fill in any pits or micro fissures which are inherent to the stone in order to make the final surface easier to clean. 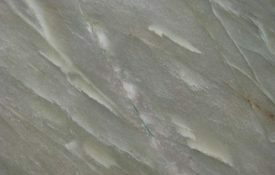 Most of the excess resin is removed by further polishing, with only 1% remaining on the finished surface. 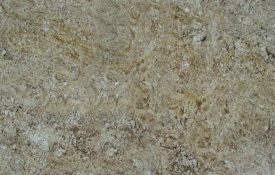 For materials where the final surface is to be honed, the process will stop with a lower grit abrasive than materials with a polished surface. At this point the materials are checked for quality and carefully packaged for their long journey. Slabs are bundled together and braced with a wooden framework, custom built to ensure the slabs stay upright during the shipping process. The journey begins when the container is loaded by massive cranes onto a large ocean vessel. After about four or five weeks at sea, they arrive at US ports. Here the containers are offloaded with cranes, passed through customs, and transferred to the Riostones stores. 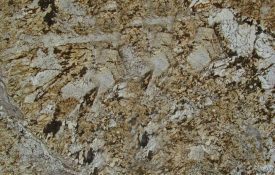 Each type of natural stone used in the construction industry brings with it inherent strengths, making them suitable for different applications. Come to one of our Riostones outlets to browse through the amazing variety of natural stones like marble, travertine, granite or quarzite. 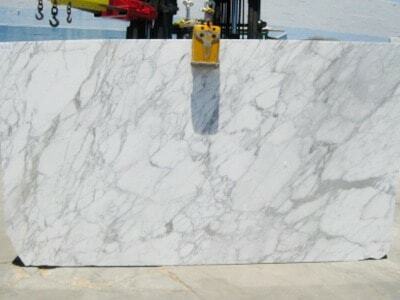 We have containers of slabs coming in weekly from the most amazing quarries worldwide. 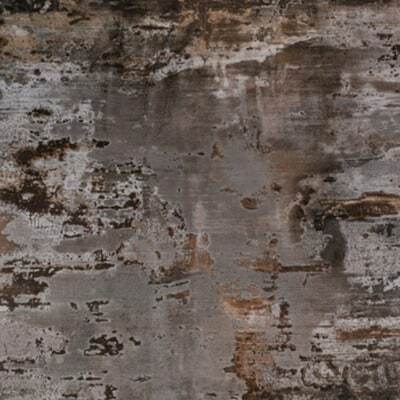 Visit us and get the perfect slab to elevate your home. 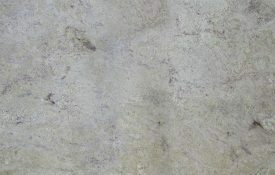 Stone can create emphasis. A change in material from e.g. tile to stone and a change in color from light to dark can create a focal point in every room of the house or some other architectural feature. 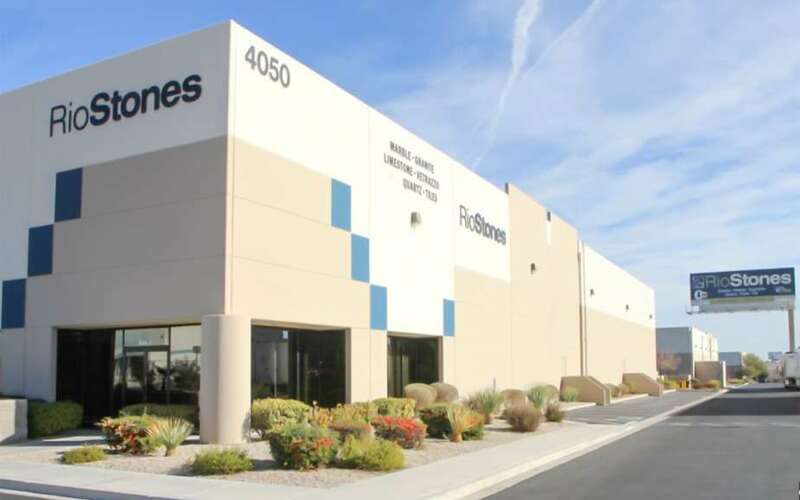 Whether you’re a homeowner, designer, or architect there is no matching the pride you or your client will feel when seeing the breathtaking allure Riostones natural stone slabs adds to every project. 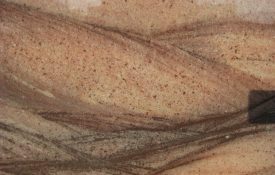 Natural stone helps communicate a vision, from sophisticated elegance to bold ruggedness in every room of a home: kitchen, bath or living room. 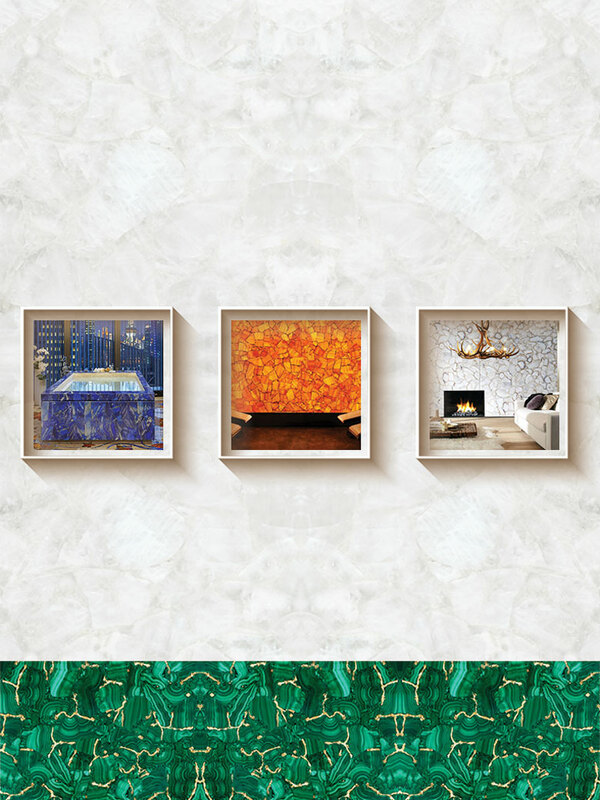 Our selection of hand picked stone slabs & pre-fabricated slabs are hands down some of the most exquisite on the marble and granite market, from exotics to the basics. 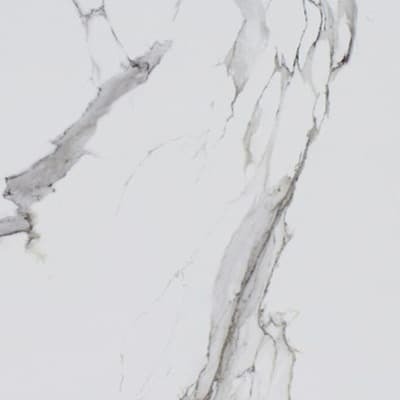 From the moment you are greeted walking through our doors, one of our knowledgeable and friendly sales staff will assist you in selecting your dream marble project. Due to our close relationships to factories and quarry direct we are able to provide very aggressive and competitive pricing along with our price match guarantee. 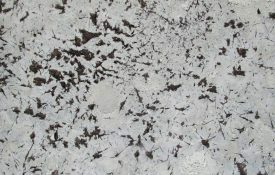 Marble and granite have some of the most unique variation, movement and colors you can find. 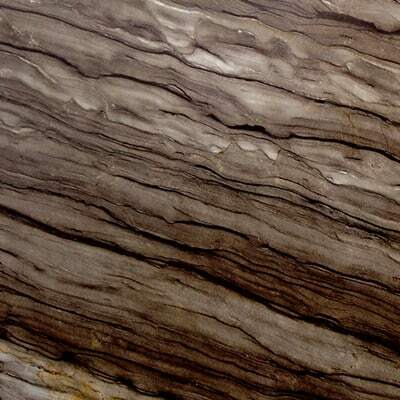 With that you will find a multitude of options that will fit every natural stone project.  Tell us about your marble, granite, quartzite, travertine or copastone needs and we will respond to your query within 24h!